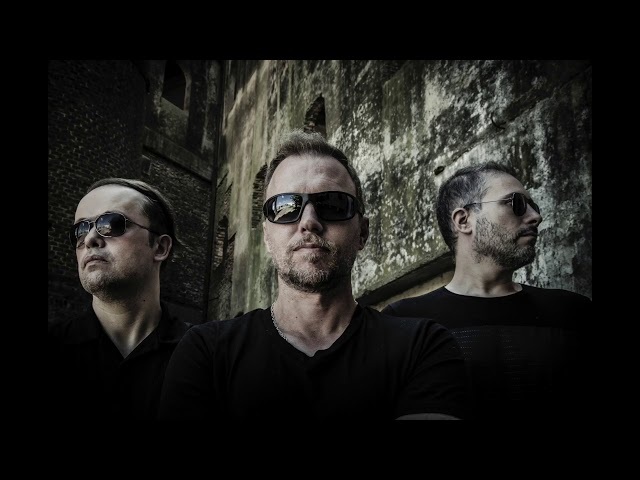 3rd single taken from their critically acclaimed debut album THE INCORRUPTIBLE DREAM. 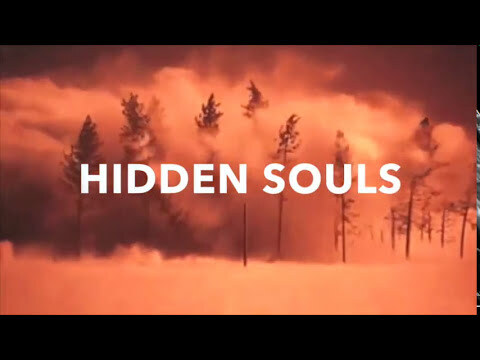 "The Guilt" is a song that was born from the eternal inner fight between light and darkness. The feeling of being loved and wanted but sometimes in suffering and hopeless despair. 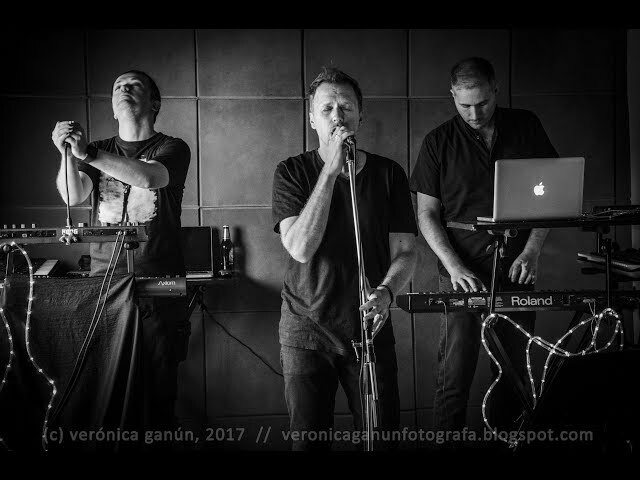 The video of the song is actually a short view of Hidden Souls performance as support band for And One in their show in Buenos Aires (Argentina) on last August (2018) in front of 1800 people at the "Museum Club", built by the amazing and famous French civil engineer Alexandre Gustave Eiffel. Digital single available on Spotify, Amazon, iTunes, Google Play & ECHOZONE's Bandcamp. 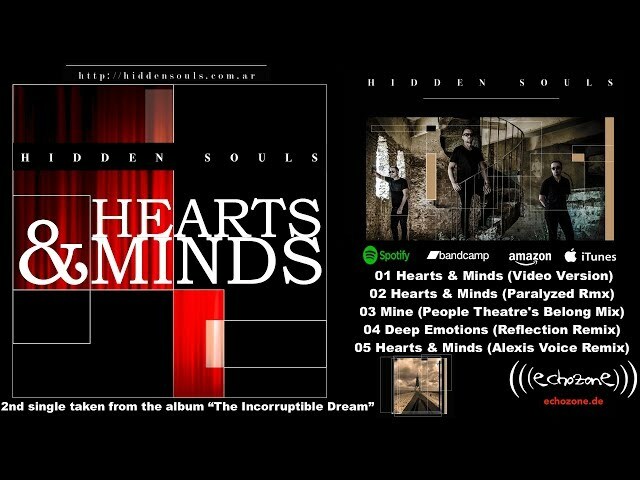 Hidden Souls - SINGLE PREVIEW - "Hearts & Minds"
"HEARTS & MINDS" (Single) Now available in all digital stores. "Hearts & Minds" is a song that is born from Edgar Allan Poe's phrase: "When we have peace in our hearts and minds, we draw peace into our lives." 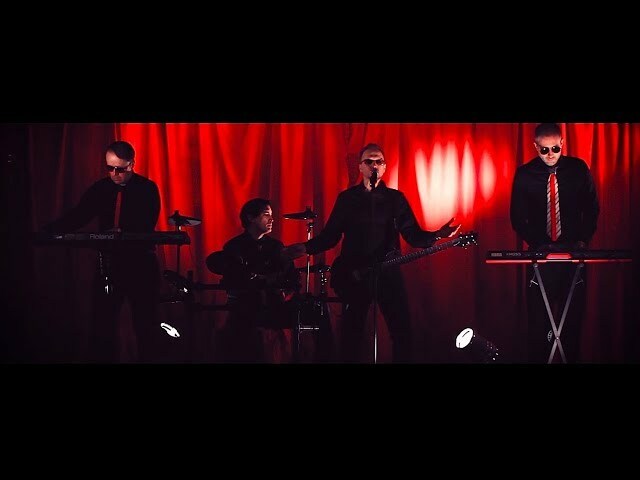 The "up-tempo" song is a mix of rough synths and guitars in a darkwave style but with futurepop arrangements. "Hearts & Minds" is not a "typically commercial" song and does not show the typical structure you would expect of a single but it's a reflection of the band. It blends different genre styles together. 2nd single taken from the album THE INCORRUPTIBLE DREAM. Written by Guillermo Pardo Neira - Directed by Verónica Ganún. 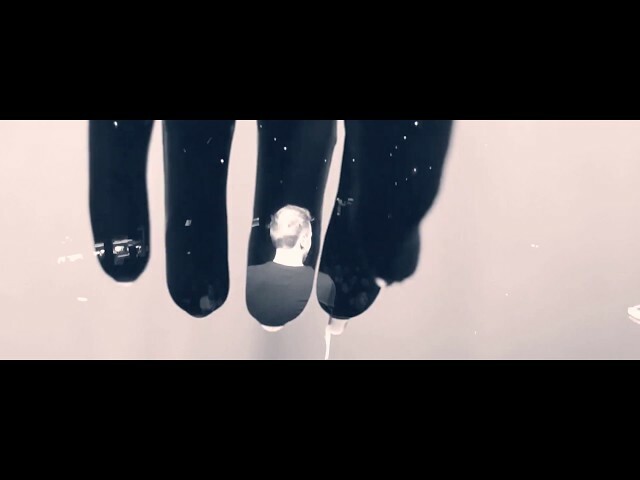 The video is a 'funny tribute' to David Lynch's "Twin Peaks". Now available in all digital stores. 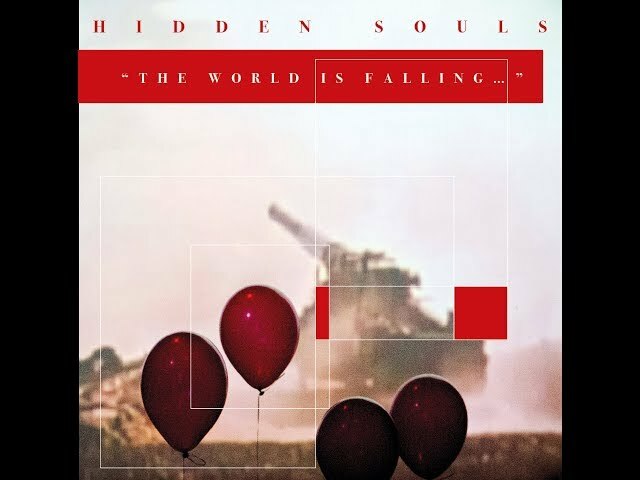 Hidden Souls - SINGLE PREVIEW - "The World is Falling..."
"THE WORLD IS FALLING..." (Single) Now available in all digital stores. 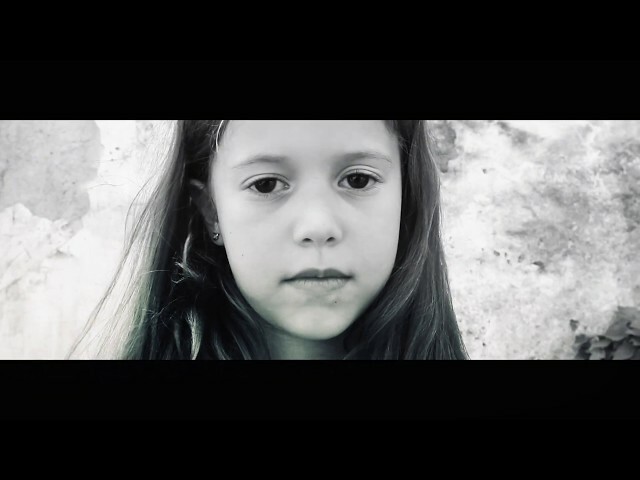 "The World is Falling..." is a song that is born from the sad images from Syrian war, the endless Palestinian - Israel "issues", and the "cold war" between the United States and North Korea. It's an anti-war song, dealing with the "real" meaning of life and the "blindness" of the world. Backstage from our video shoot. Excerpts from our forthcoming album.